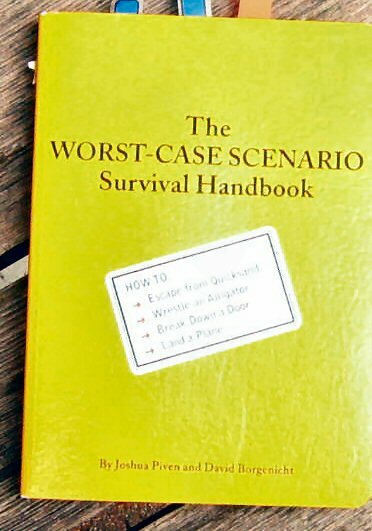 This book is an entertaining survivalist book. We decided to review it because of its wide readership. It has also generated several sequels on a variety of survivalist situations. Although there are many reported experts listedmany of the situations are covered in too brief and simple fashion. Readers should not expect survivalist pearls of wisdom but instead enjoy this for its entertainment value.